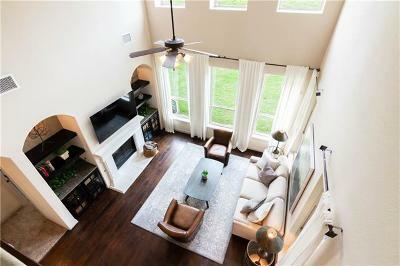 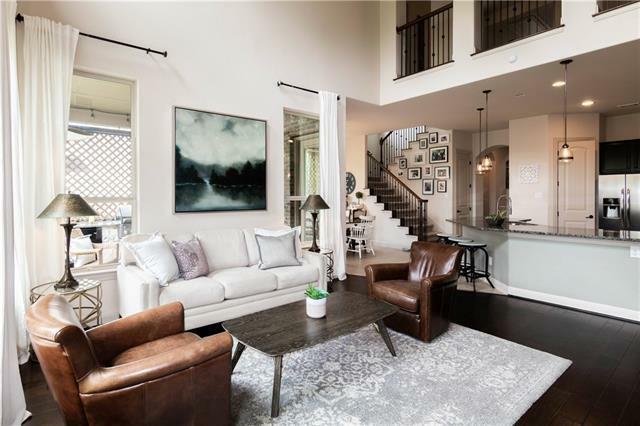 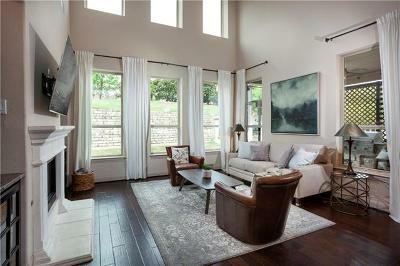 Fantastic open floor plan with lots of natural light. 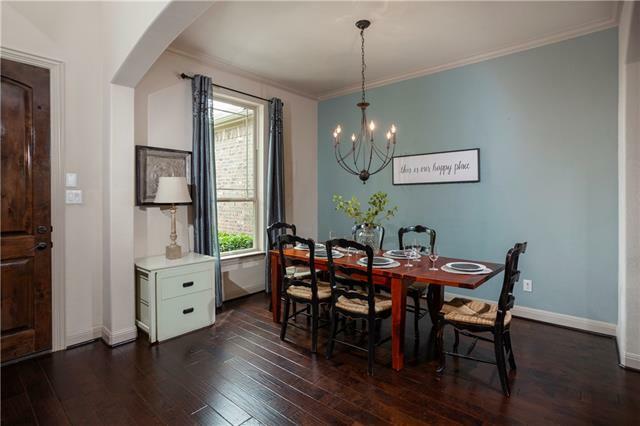 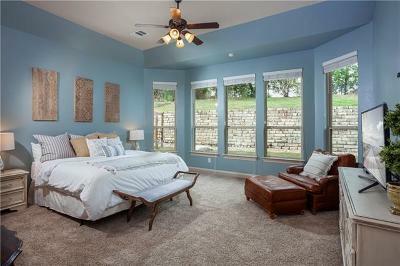 Master suite on the main floor, as well as an office, formal dining & breakfast nook. 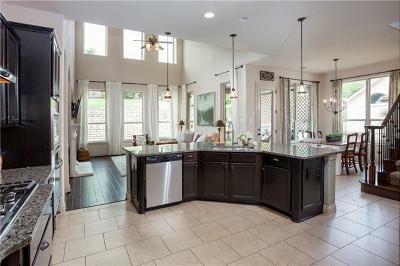 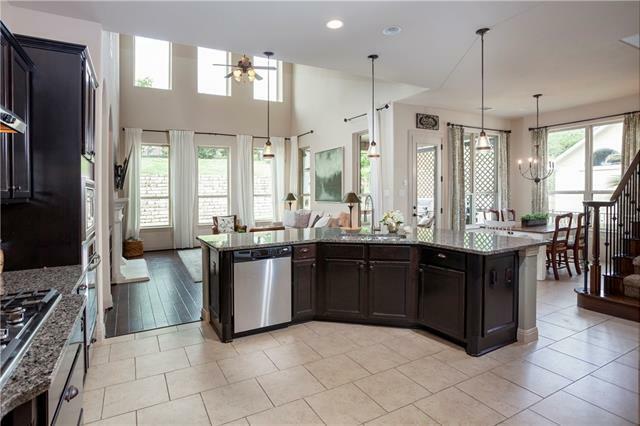 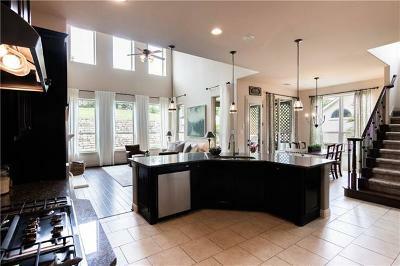 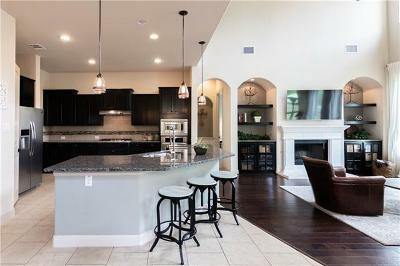 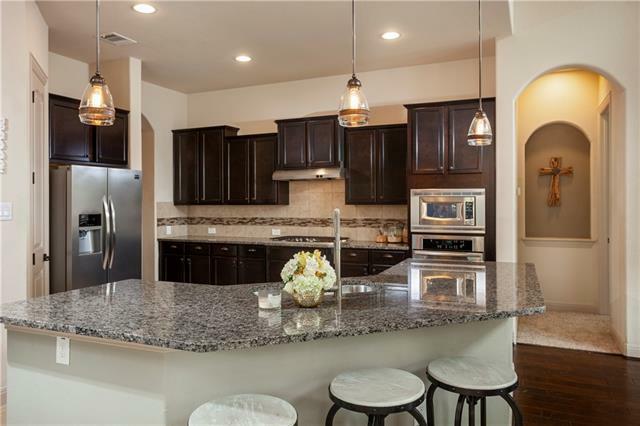 Kitchen well-equipped with SS appliances, large island/bar & granite. 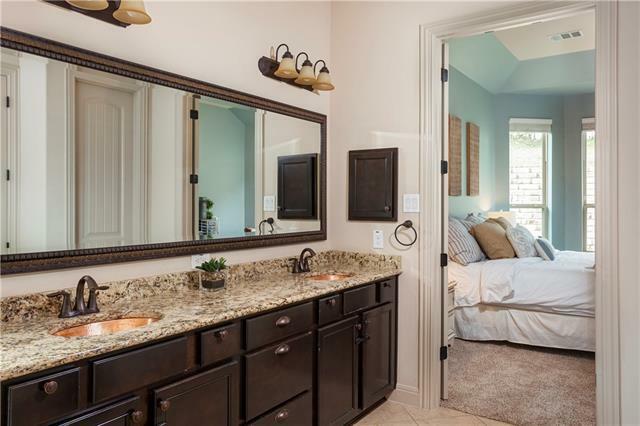 Spacious laundry room connects to master closet. 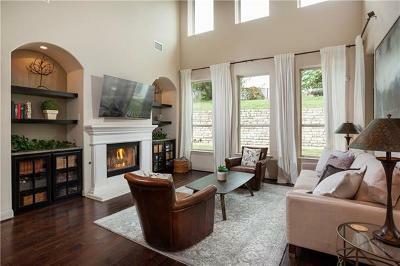 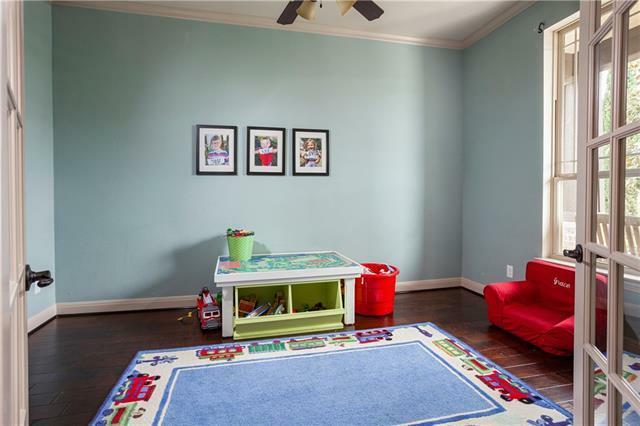 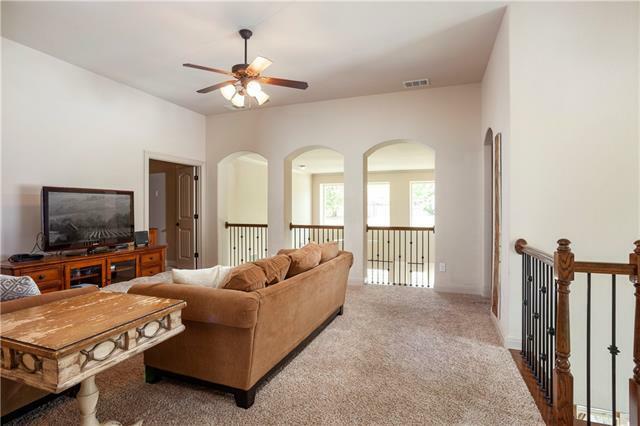 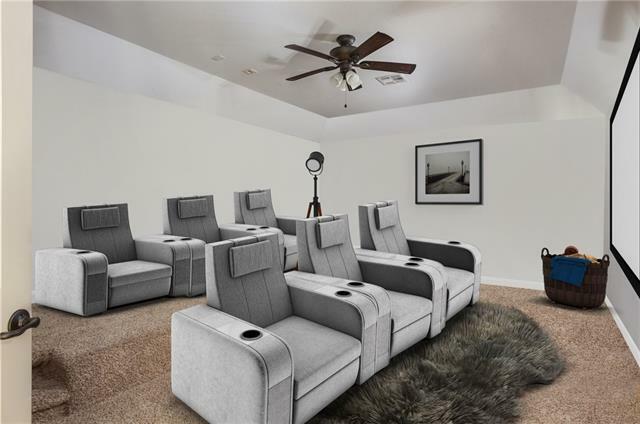 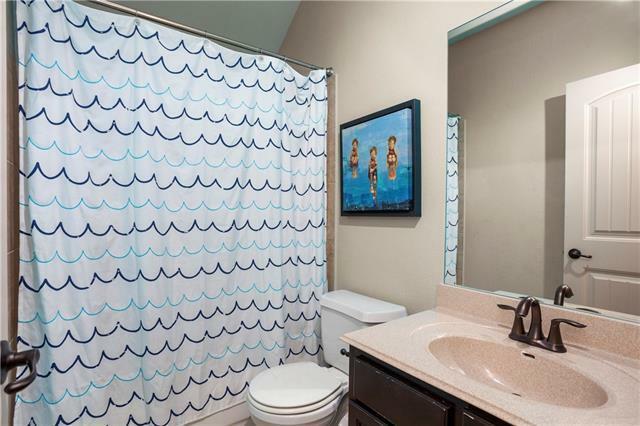 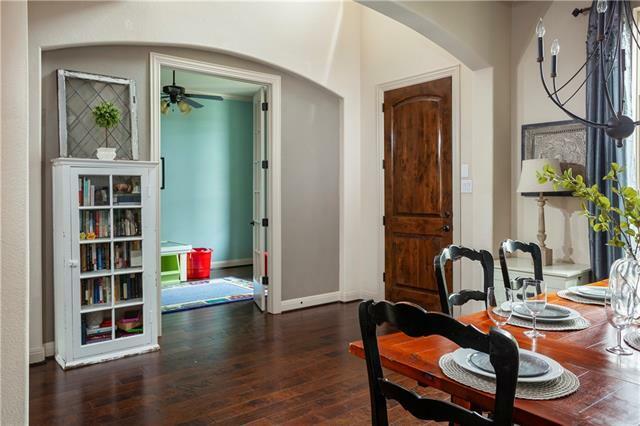 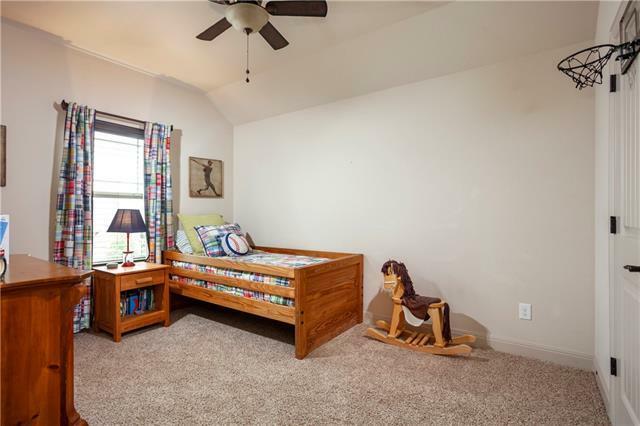 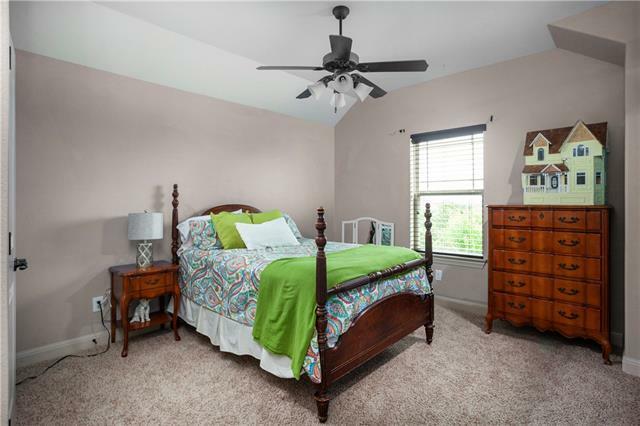 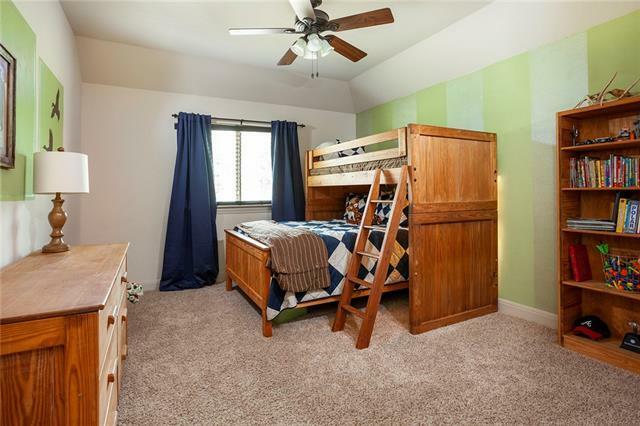 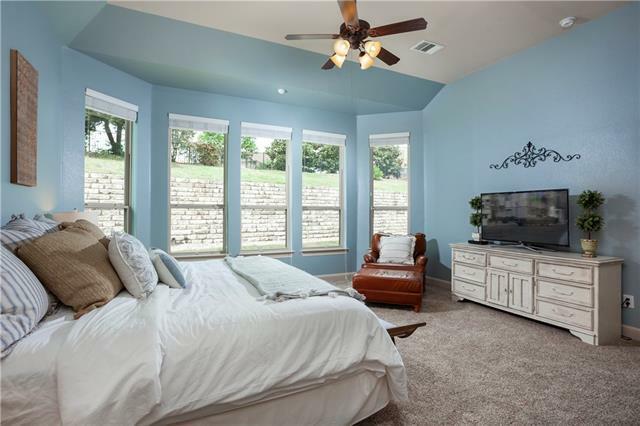 Upstairs features a 2nd living, game/media room, & three nicely-sized bedrooms. 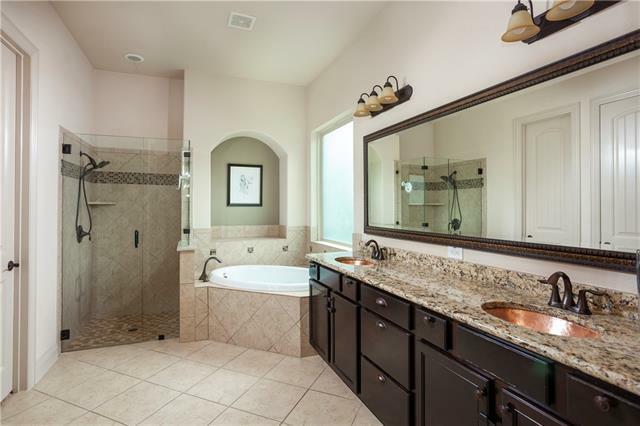 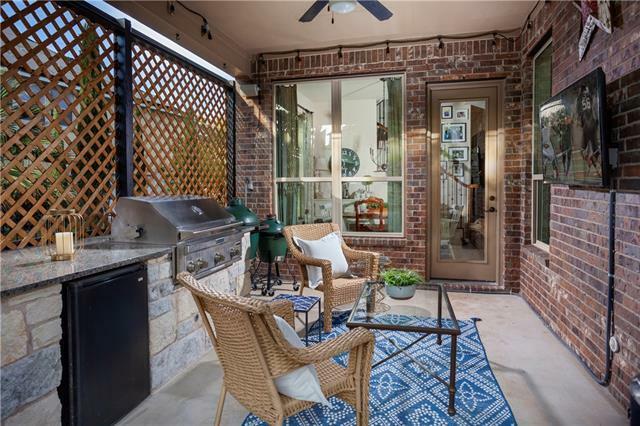 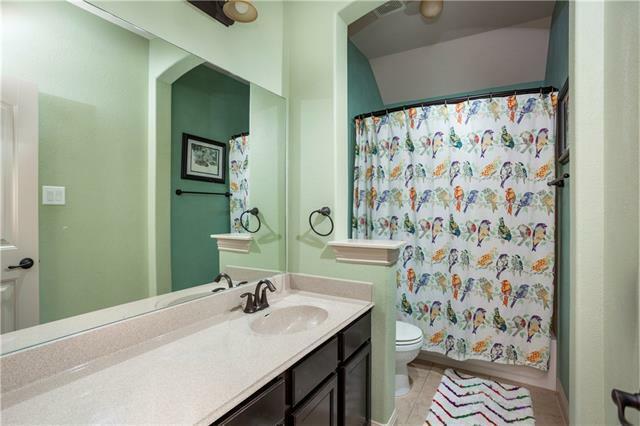 Private yard with covered patio, high-end built in grill & sink. 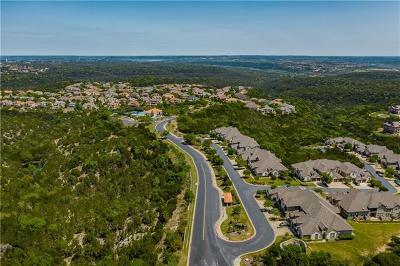 Located in Lake Travis ISD. 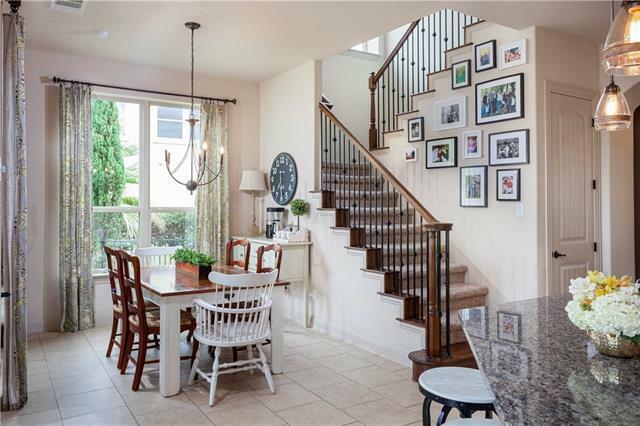 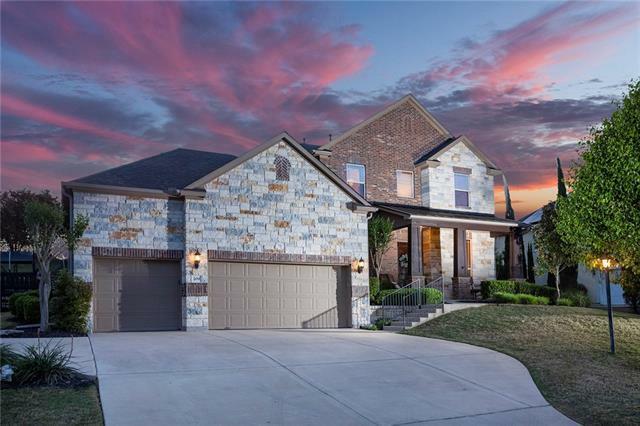 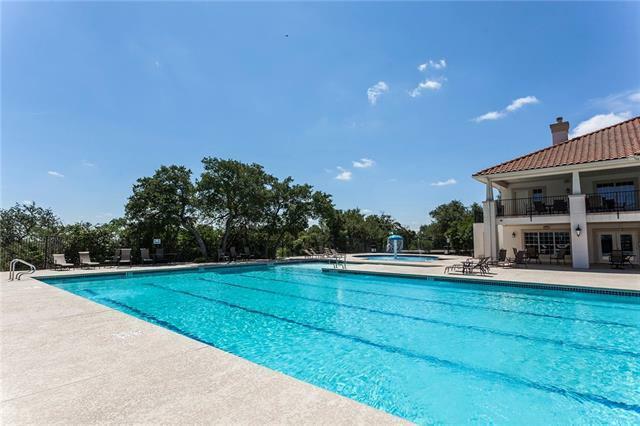 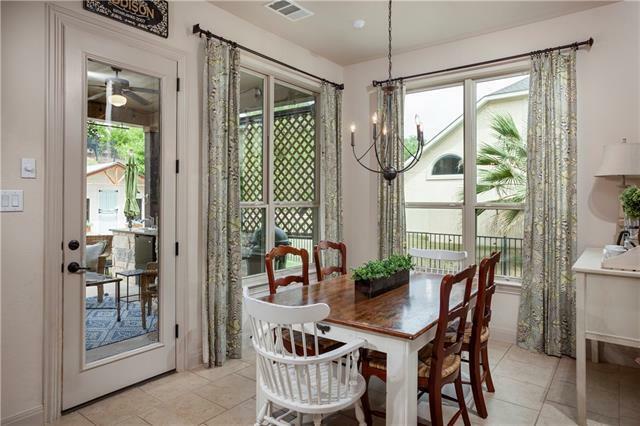 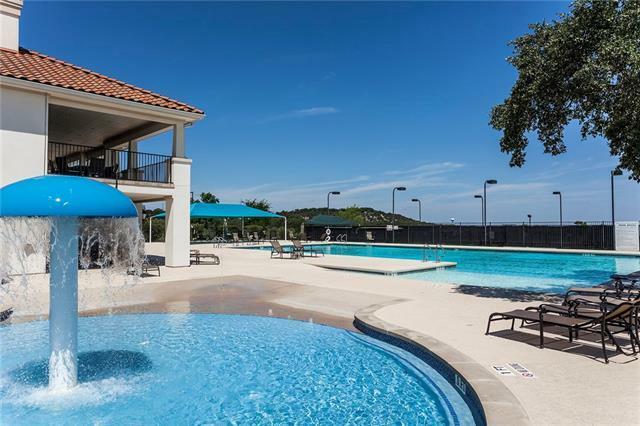 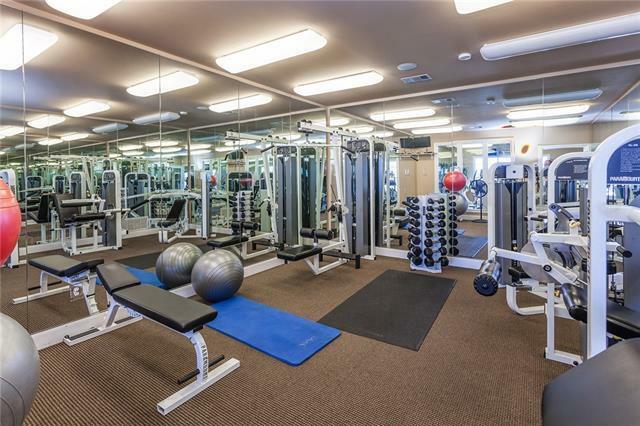 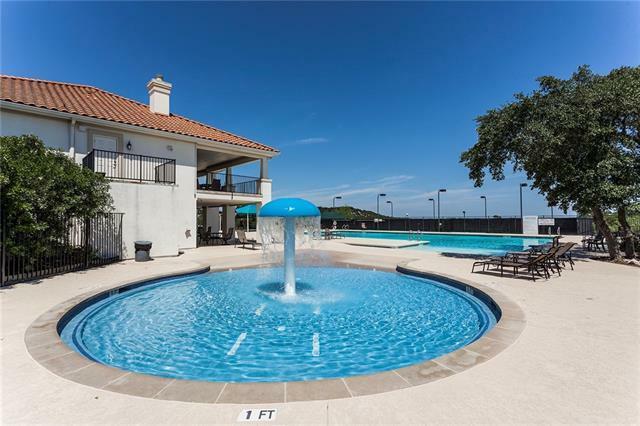 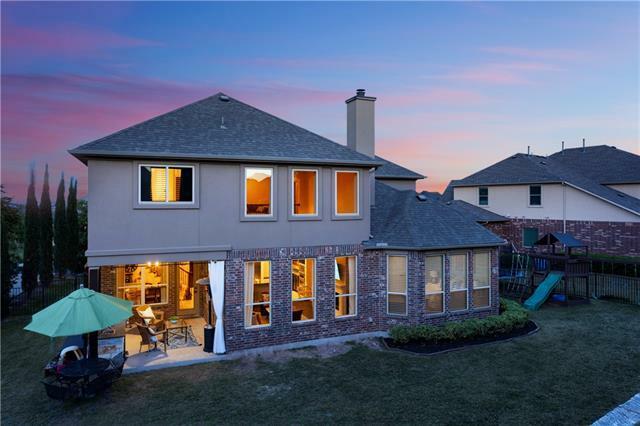 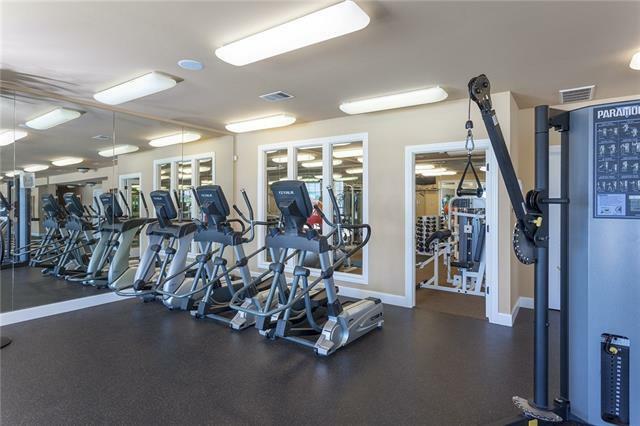 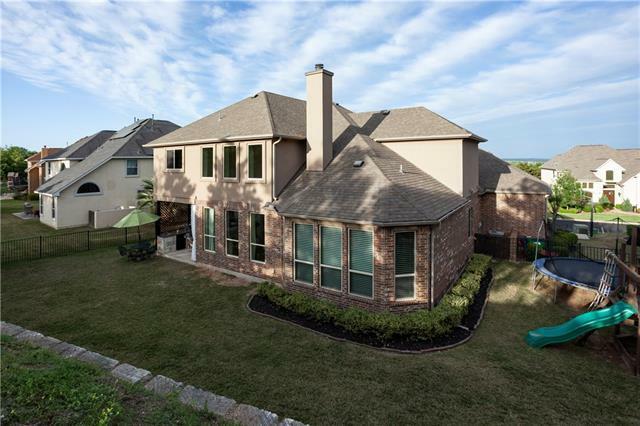 Gated, hillside neighborhood features pool, fitness facility, tennis & more!